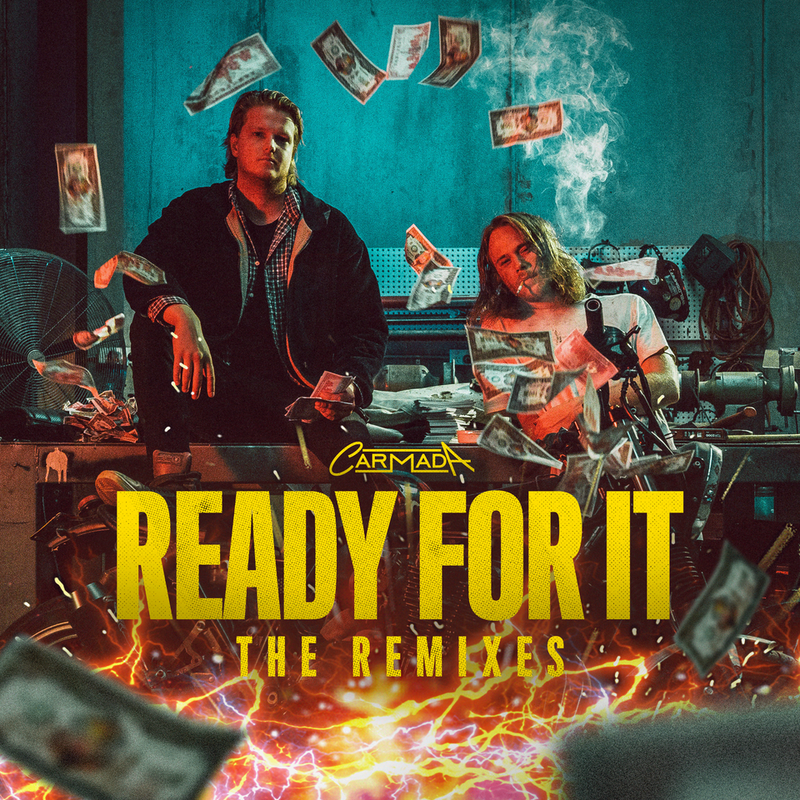 Carmada, the electronic super group that is comprised of L D R U and Yahtzel, has shared its diverse and heavy remix package for “Ready For It.” The package is packed to the brim with remixes from artists like MUST DIE!, Holy Goof, Blanke, and Rido. 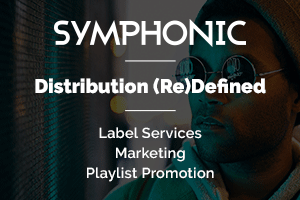 It has been released on Insomniac Records. 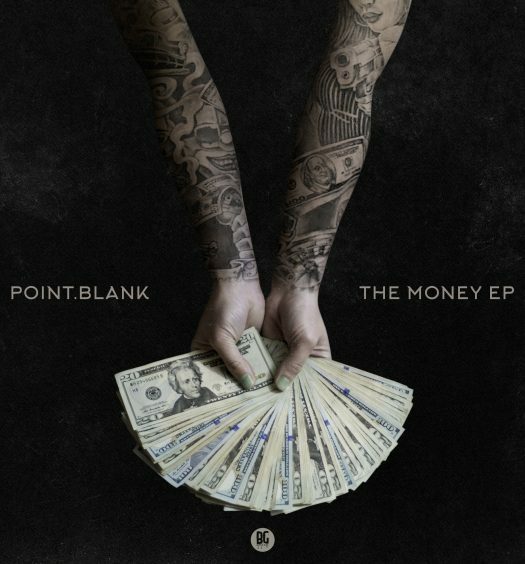 Blanke slaps us with a glitchy dubstep vibe, while Holy Goof drives us right into the night with a bass house rendition. 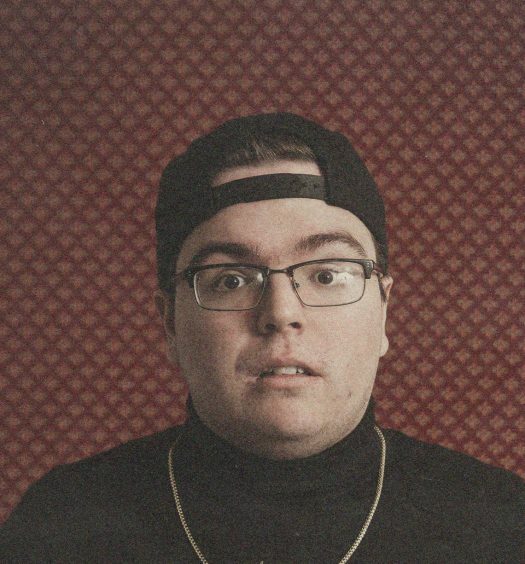 Holy Goof fills his piece with an earth-shattering bass sounds and metallic synths to progress the track. Rido brings up the drum and bass with his signature high energy sound. Lastly, MUST DIE!, one of my personal favorite dubstep DJ and producers out there, dives head first into his relentless sound. MUST DIE! is known for completely destroying anything that he remixes and releases, and he did just that with his “Ready For It” remix.